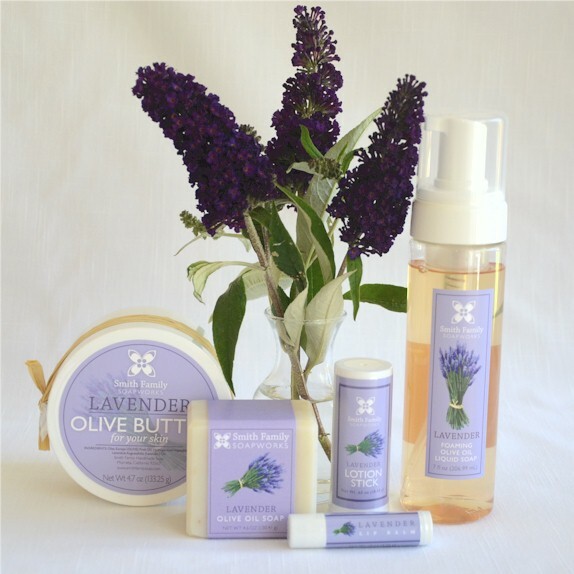 home of great handmade olive oil soap, and handcrafted olive oil bath products. 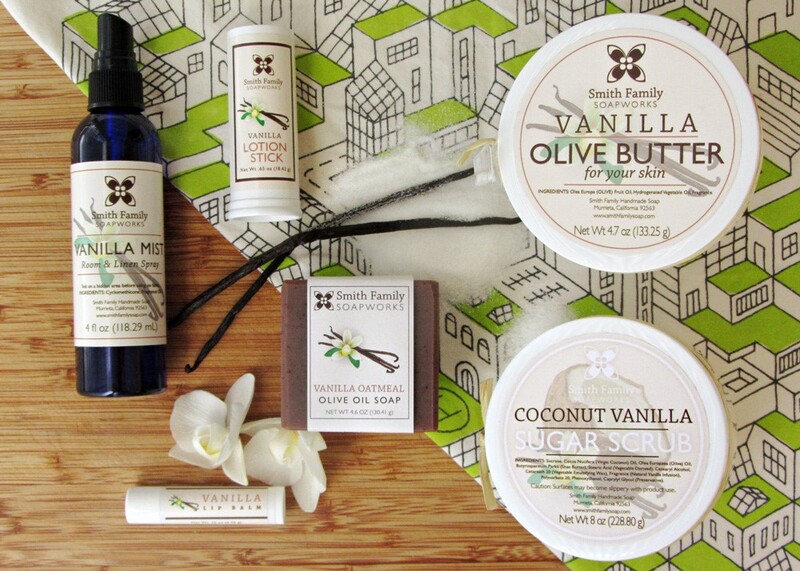 We love making wonderful products for your skin, and we hope you will love them too! Olive Oil—it’s not just for pasta anymore! With all its naturally beneficial properties, Olive Oil is perfect for skin care. That is why we use it all of our bath and body products. 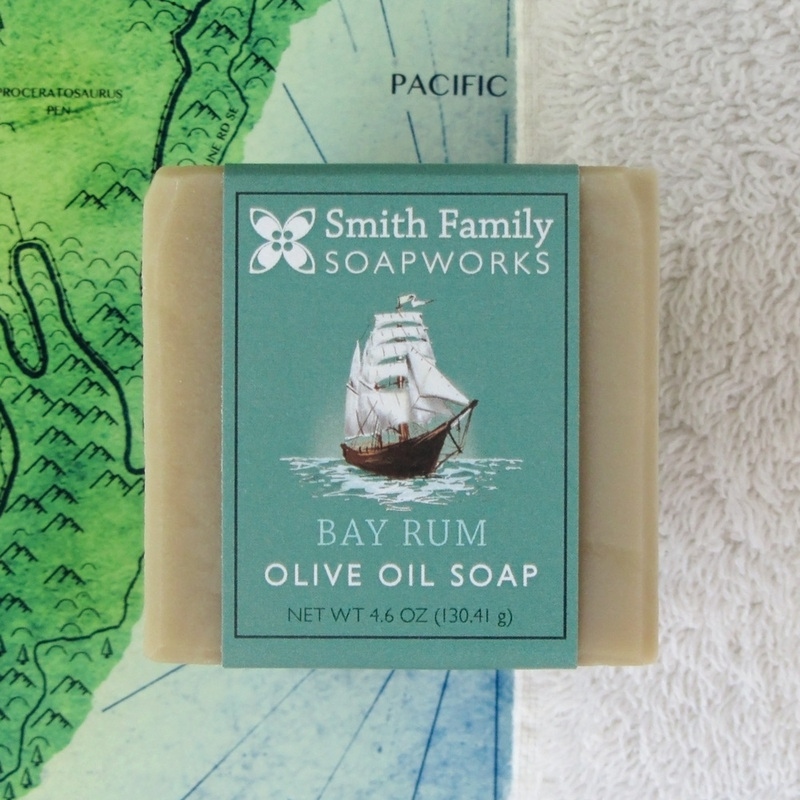 Handmade bar soaps, lip balms, sugar scrubs, liquid soaps, olive butters, shaving soaps, laundry soaps and lotion sticks, all made with California olive oil. 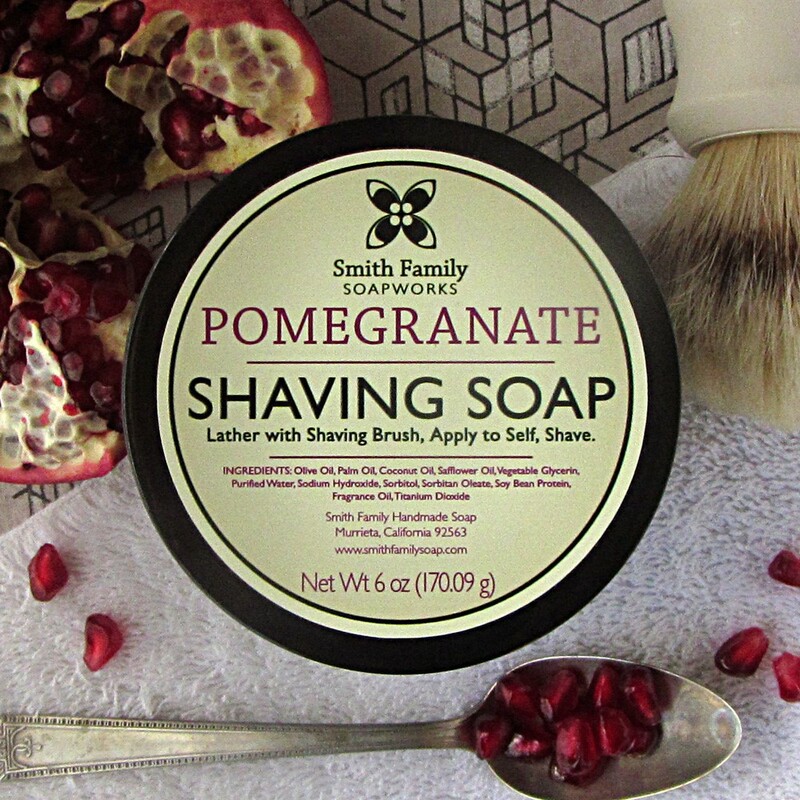 Our handcrafted soaps are mild and creamy. They contain no detergents, no artificial preservatives and no animal products. Handmade soaps are addictive. Once you’ve used a handmade soap and experienced how great your skin feels, you’ll never want to go back to the chemical-laden detergent bars from the grocery store.